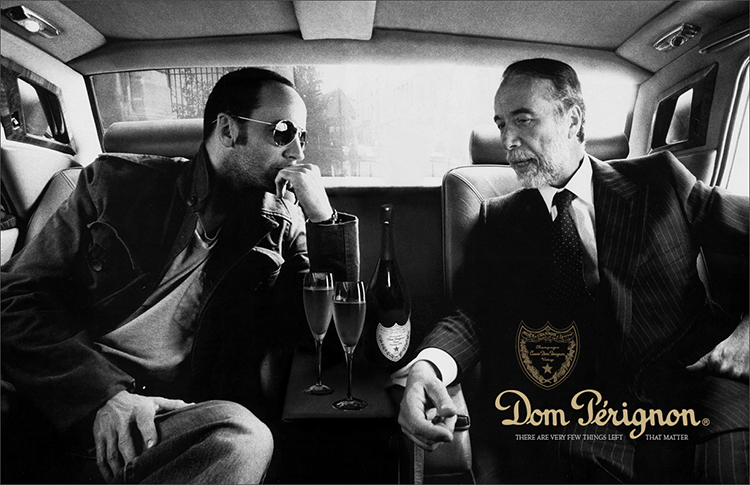 one of the many campaign proposals created for dom perginon, aiming to separate the champagne power house from all the rest. the proposed line, “there are very few things left that matter” elegantly caters to the discretion and prestige of “those who know”. deviating from common occasions such as celebration and love, this campaign aimed at reaching the power players who could enjoy the luxuries of life on a spare-of-the-moment. view all work related to this project. (view all advertising work).